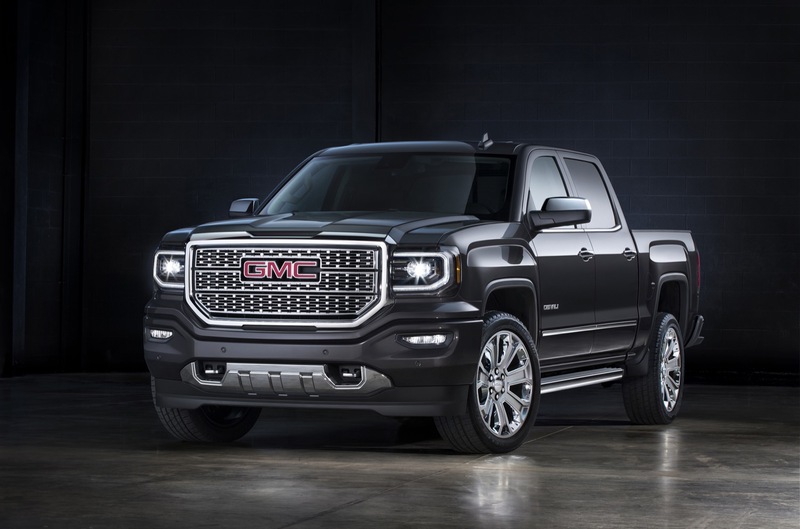 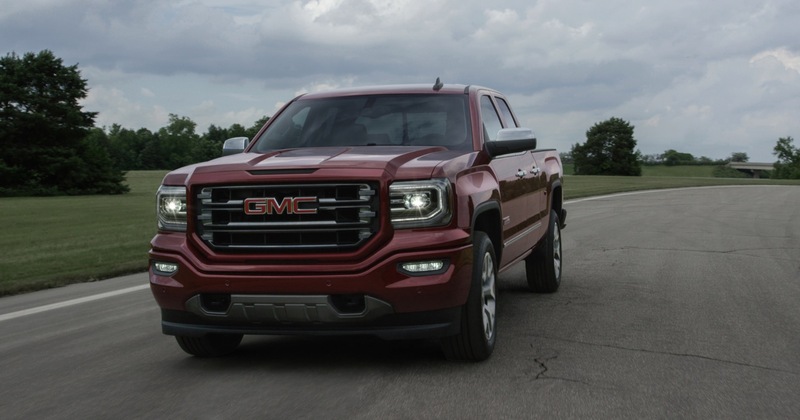 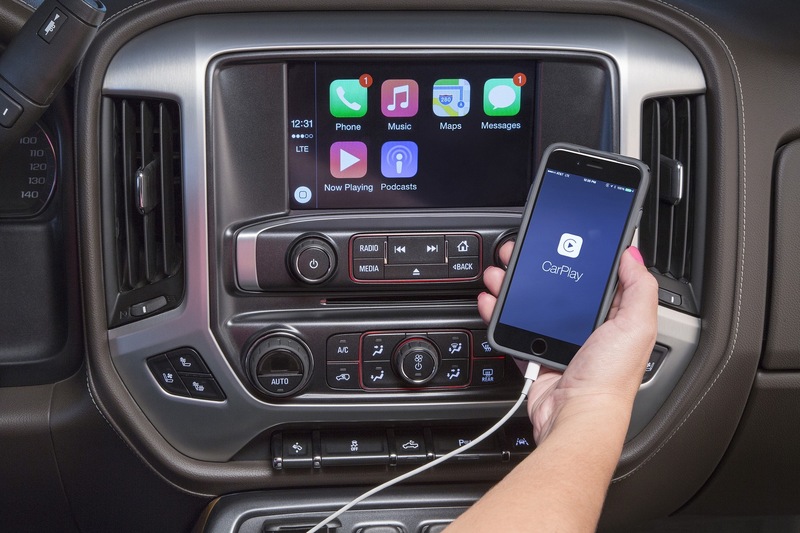 GMC Sierra sales increased 6.06 percent to 67,312 units, results that are in line with market trends that see customers switching away from sedans and to utilities and pickup trucks. 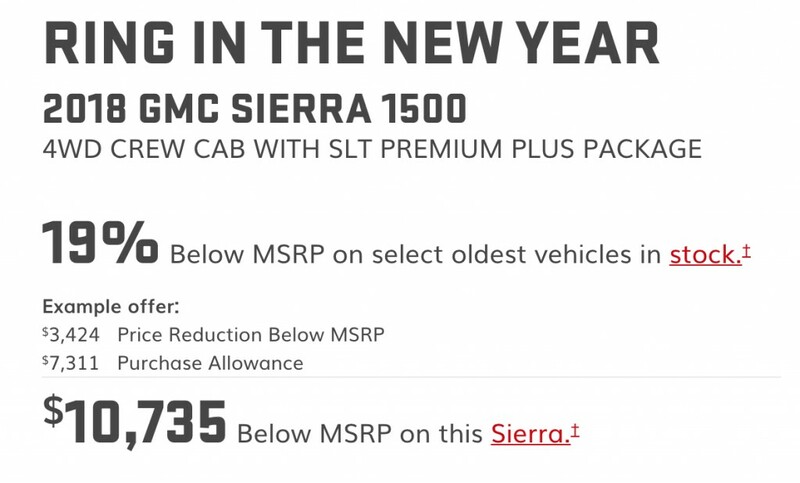 So for January 2019, a new, headline-making GMC discount reduces the price of the outgoing, last-generation 2018 Sierra 1500 by 19 percent, which in some cases translates to over $10,000. 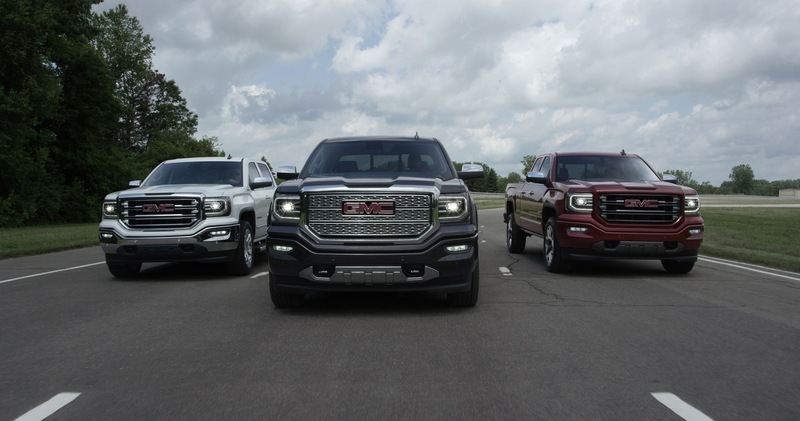 The GMC discount is only applicable to the oldest 20 percent of select 2018 GMC Sierra 1500 Crew Cab models in dealer stock. 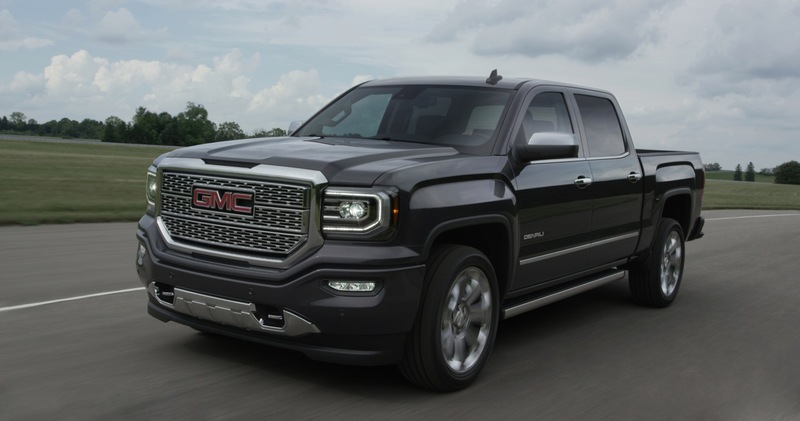 $3,424 price reduction + $7,311 purchase allowance = a total $10,735 off the MSRP when one finances with GM Financial. 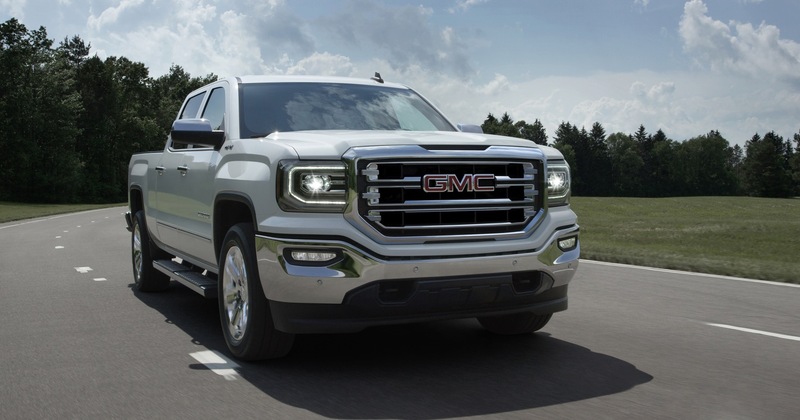 Note that the GMC discount in question applies only to select in-stock units of the last-generation units of the Sierra, the one on the K2 platform. 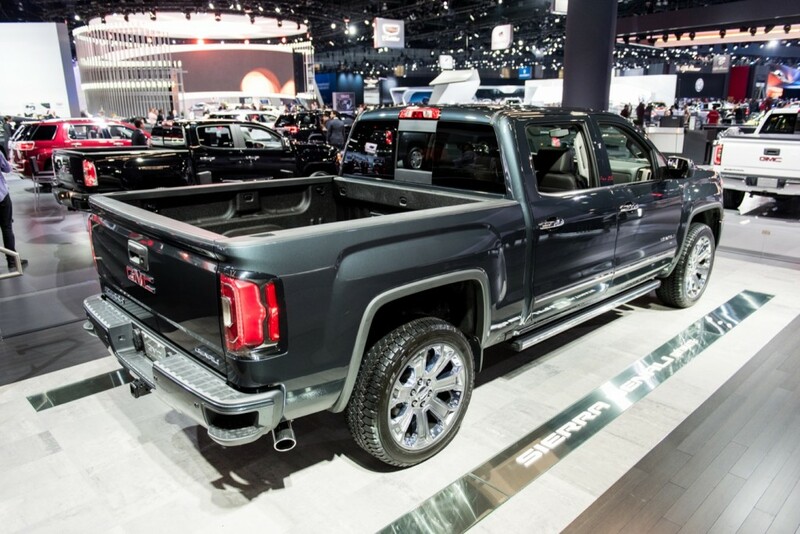 In other words, it does not apply to the all-new, 2019 Sierra on the T1 platform. 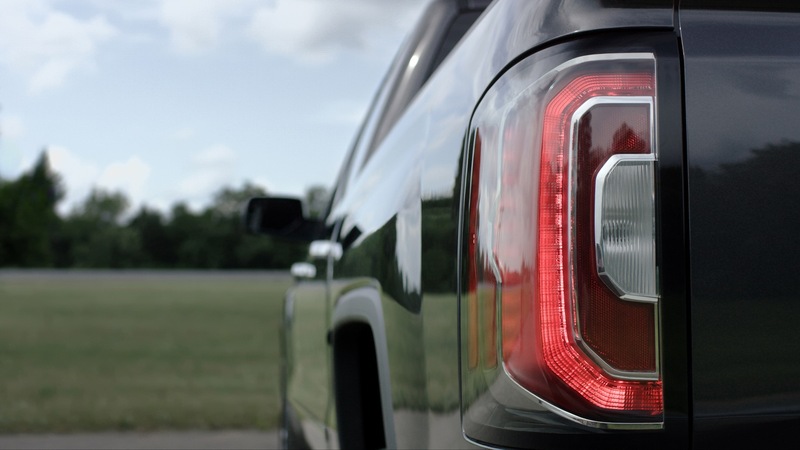 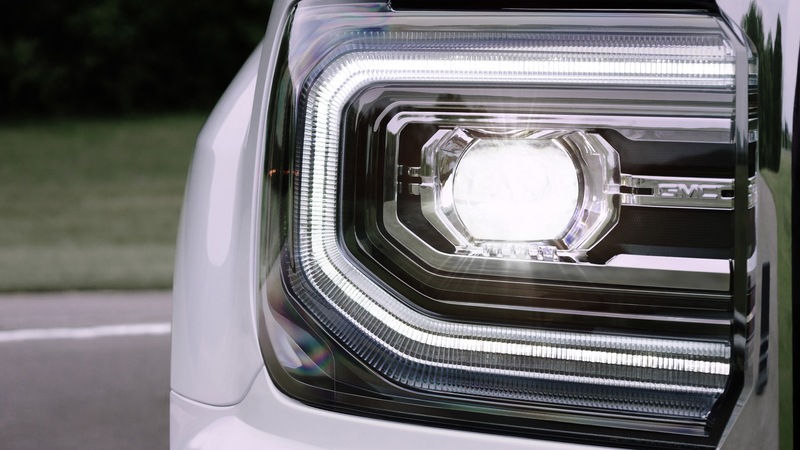 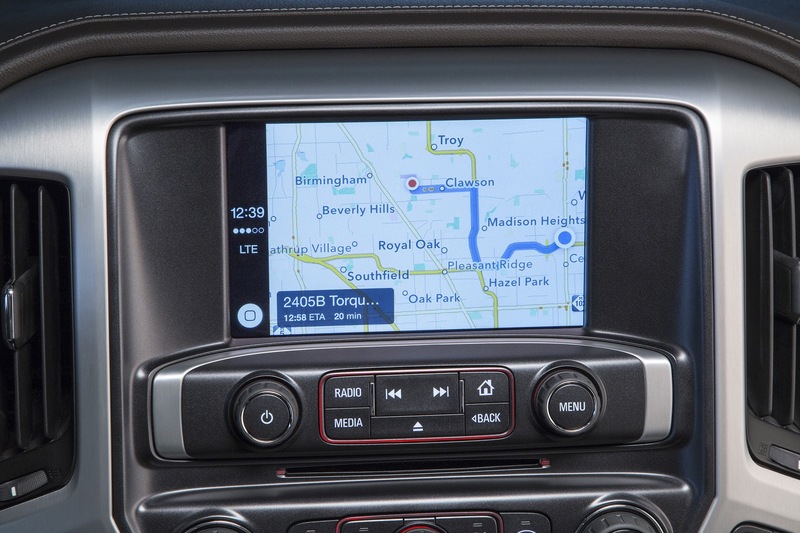 Ram trucks, 2019 truck of the year is already giving discounts on there 2019 trucks, $10,000.